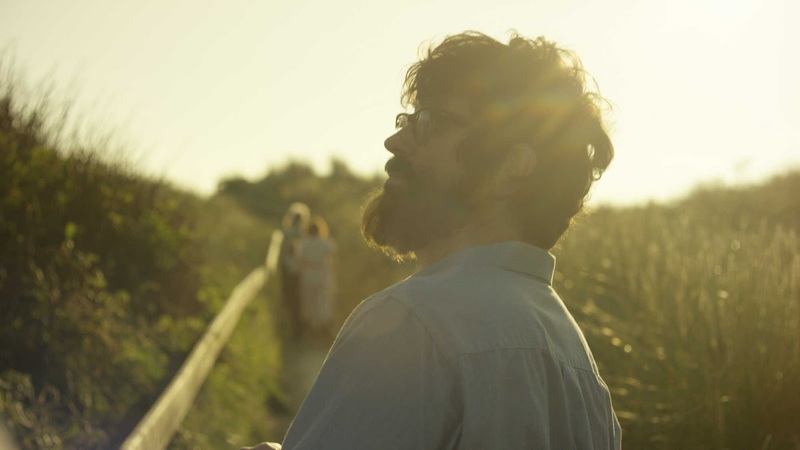 If there's perhaps an irony that a film about blindness has committed some of the most beautiful and evocative imagery to celluloid, then Notes on Blindness would do well to embrace the irony. After years of failing sight, Birmingham professor of theology John Hull became completely blind in 1983 and began keeping an audio diary. The ethos behind that was his singular belief that if he didn't understand blindness it would defeat him. Using Hull's original tapes as well as interview material and with actors lip synching the tapes and taking part in re-enactments, the BBC Storyville strand documentary helmed by filmmakers Peter Middleton and James Spinney is simply put, eloquently mind-blowingly sensual (and has shades of the reflective nature of Terence Malick's Tree of Life). It helps the source material from Hull is both insightful and honest, with aching admissions that he's begun to forget what his wife looked like, or places from his childhood are fading, as well as the ultimately depressing feeling of being unable to see his new-born children or hearing their cries of delight at Christmas without any visual context. It's these tacit admissions that begin to give a view of Hull's mind's eye and the world within. But by using hauntingly lyrical imagery that serves as memory or snapshots thereof, what Spinney and Middleton have done in this eye opening film is to commit to celluloid something inspiring and in many ways, a visual representation of what you always imagine life will look like when it apparently flashes before your eyes before you pass. Past recollections loop in and out, images of eyes close up and simple images of grass blowing in a field unencumbered by anything other than sound show an ingenuity in translating the material and helping inspire others. It's all held in by a wall of sound that emanates from the screen that breathes extra life to the world within. While acceptance for Hull himself gradually brings clarity of vision and purpose, the filmmakers bring life to a world many of us would hope never to experience and an empathy to those who already do - it's bravura stuff, stylishly and simplistically set in motion. In one scene, Hull reveals how standing by his home's front door and listening to the rain gives contours to the world around him and how he wishes there could be rain inside a house so he had ideas of depth and a sense of dimension. The following shots of rain pouring within are almost transcendant in their beauty and ingenious in their execution. (It helps the source material is so eloquent and thoughtful as you'd expect of a professor, but not once does it ever wallow in pity, offering a painfully intuitive view into the world of Hull and those around him). 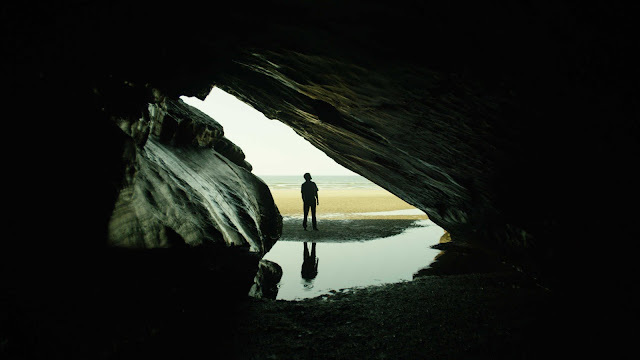 Lyrical and insightful, honest and heart-aching in equal parts, Notes on Blindness is handled with sensitivity, with visual aplomb and with such shrewd astuteness that it's ultimately profoundly moving.